VR Black Box is a price following trading system. The EA works by the principle: if the price grows - buy, if the price falls - sell. Suitable both for novice and experience traders. Works on any financial instruments: Forex, CFD, Metalls, Crypto currency (Bitcoin, Litecoin). It can be used with other EAs or in conjunction with manual trade. The EA displays information on the profit for the last ten days. Only Buy orders - trade only buy orders. Only Sell orders - trade only sell orders. 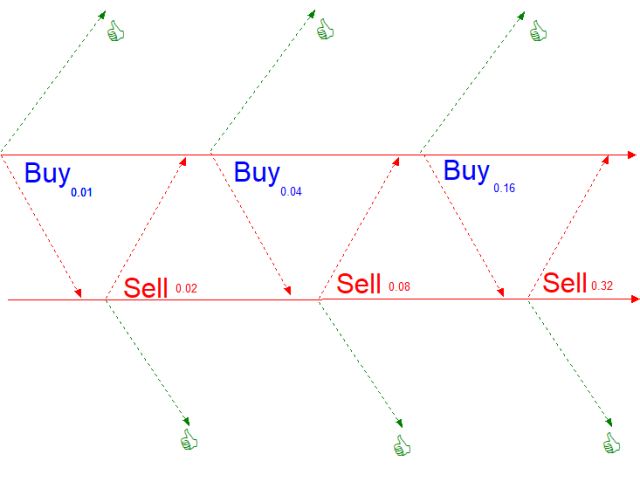 Buy + Sell orders - trade both buy and sell orders. * Random orders - trade both buy and sell orders, with the order type selected randomly. ** Global signal - receive the order type from an external program. *** Do not trade - control orders - the EA does not trade, only manages the orders. Martingale - after each loss the lot size is multiplied by Multiplier Lots parameter, after each profit the lot size is set from the StartLots parameter. Anti Martingale - after each loss the lot size is set from the StartLots parameter, after each profit the lot size is multiplied by Multiplier Lots parameter. Start Lots - initial lot. Multiplier Lots - multiplies of lot size after a loss or profit, depending on the Type Many Management parameter. Maximal Lots - limit on the maximum lot size. Take Profit - take profit value; if 0, take profit is not set. Stop Loss - stop loss value; if 0, stop loss is not set. Trailing Stop - trailing of stop loss after the price. Trailing Step - step of stop loss trailing after the price. Break Even - breakeven. 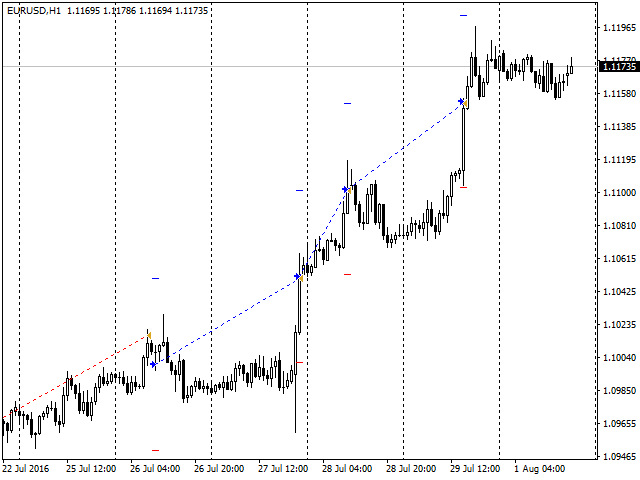 Unlike trailing stop, stop loss is placed at the order opening price and not trailed anymore. Magic Number - unique number of program's orders. **** Global Order Type - name of the global variable to receive the signal. * Random orders - unlike other order opening types, here the orders are opened randomly, that is, there can be three consecutive buy orders followed by six sell orders. Random orders is inherently similar to coin flipping. Random trading, unlike other trading types, is quite unpredictable. ** Global signal is a special feature of this EA. 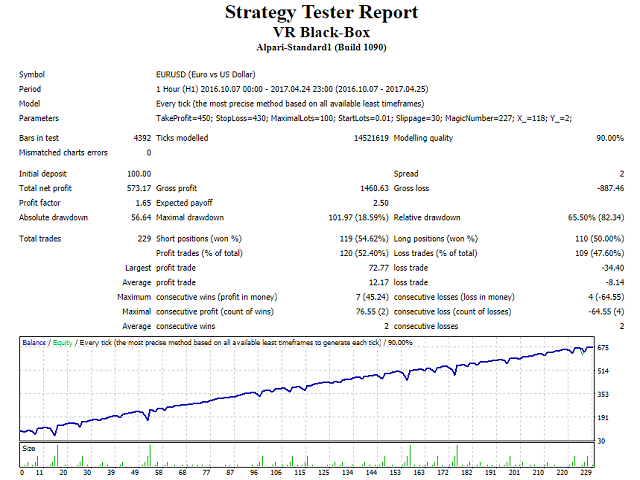 You can calculate the order to be opened in any other program (Expert Advisor, indicator, script) and pass it to the VR Black Box EA. To do this, create a global variable in the provider program. Depending the conditions, set it to 0 for buy orders, 1 for sell orders and any other value to stop the EA from opening orders and make it work only with existing open orders. In this case, the lot size will be calculated by the VR Black Box EA depending on the specified settings. *** Do not trade - control orders - in this mode the EA works as an assistant. 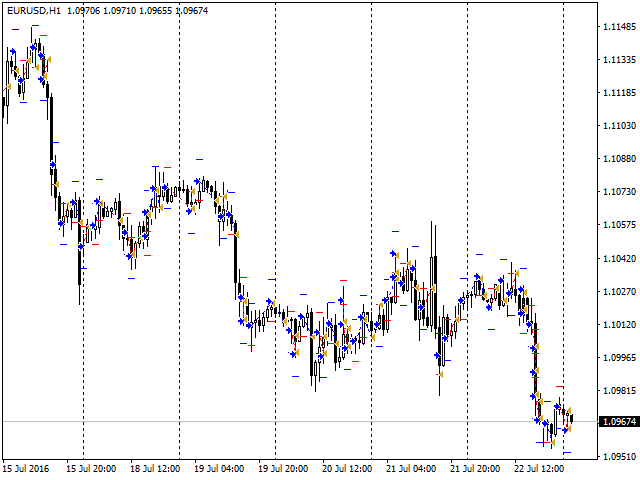 It monitors, modified, trails orders, sets take profit and stop loss. The EA simply facilitates the trader's work. The program works with the orders that have the Magic Number specified in the settings. 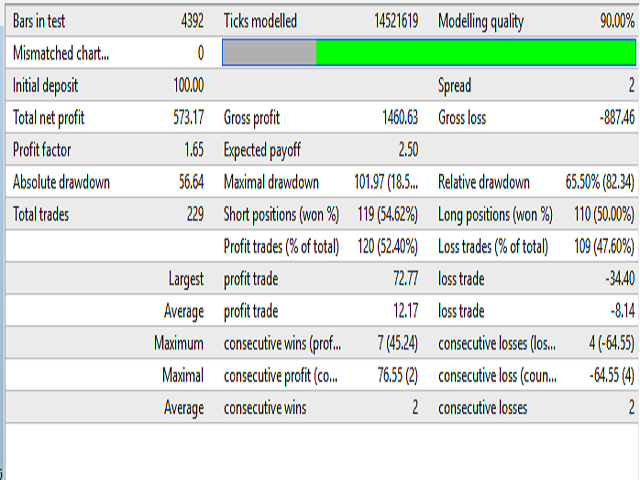 If the Magic Number parameter is 0, the EA monitors and modified orders opened by trader manually. If Magic Number is -1, the EA monitors and modifies all orders on the trading instrument it is attached to, including the orders of other experts. You can set the Magic Number of another EA working on the same instrument, and VR Black Box will manage its orders. **** Global Order Type - name of the global variable to receive the signal. The name of the global variable should be entered here, which will be used to provide a signal from another program. The program can change with updates. I rented this expert advisor (EA) for a year, three months ago. But I did not have a good experience with this product. When the EA is trading in regions where the price of the FOREX currency pair enters into consolidation (oscillating within specific levels), the EA can loop, making consecutive losses. More than 15 days ago, I made suggestions to the seller, to avoid this kind of problem. But the product has not yet been updated. The seller is very courteous and answers quickly to any questions regarding the product. This EA has great potential to operate in a trend (upward or downward). If the reported problem is solved, I'll update this review. The EA code has been completely redesigned, thus significantly increasing the operation speed. Significant improvements have been made to the EA. Added selection between martingale, antimartingale for lot calculation. Added multiple trading types: only buy, only sell, alternating, random orders, order based on external signals. You can read about all changes in the product's description.